Thousands of music lovers are expected to gather in the Cape Town CBD Friday night for the 20th annual Cape Town International Jazz Festival. The event, taking place on Friday and Saturday, will feature performances from more than 40 artists. Friday night’s performances feature the likes of the Soweto Gospel Choir, American musician Chaka Khan and local legend Steve Kekana on the Kippies Stage. Others include popular SA musician Shekhinah on the Bassline Stage. On Saturday night, the likes of Dona laka, Jpnathan Butler and the Gypsey Kings will entertain the crowds. 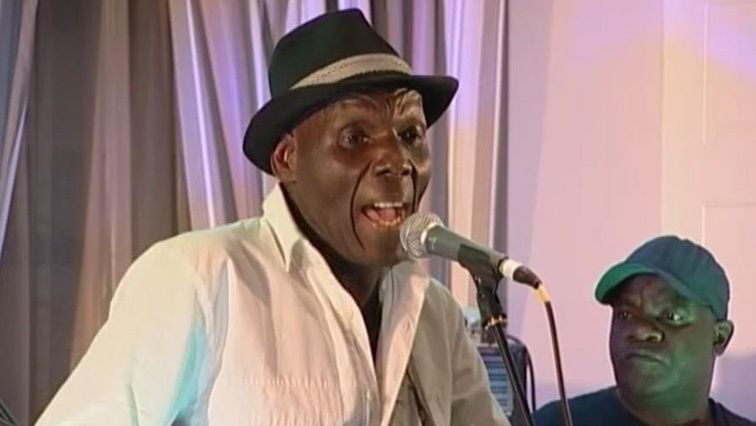 Jazz legend Oliver Mtukudzi’s memory will be honoured in a special tribute on Saturday night. He was set to perform at the festival for the first time until his untimely passing earlier this year. Festival director Billy Domingo calls the night of the free music, a concert for the people. The post Annual Cape Town Jazz festival kicks off tonight appeared first on SABC News – Breaking news, special reports, world, business, sport coverage of all South African current events. Africa's news leader..